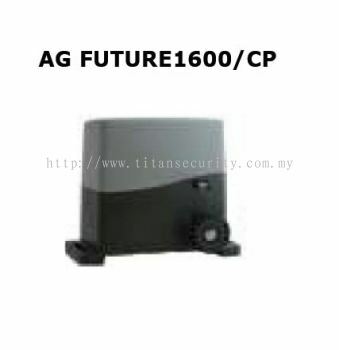 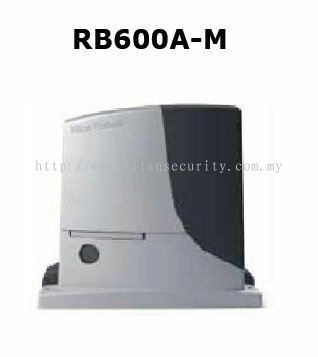 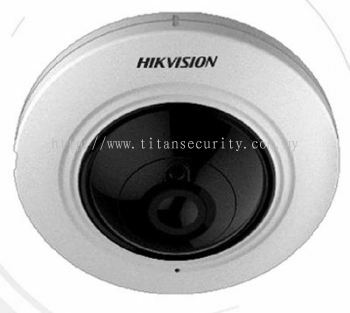 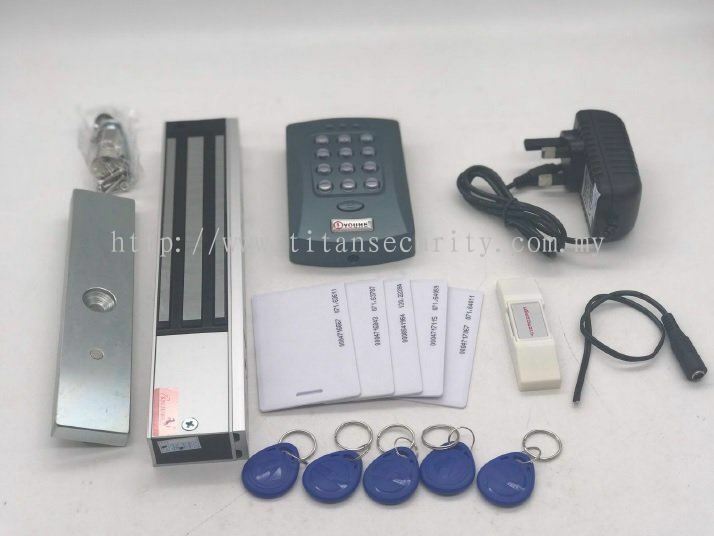 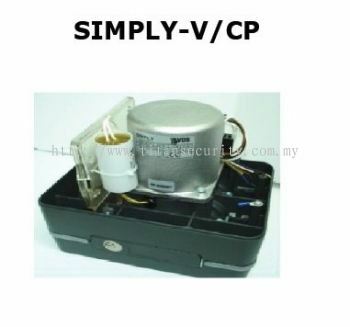 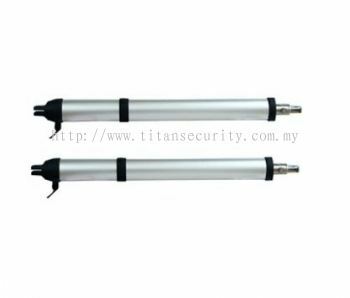 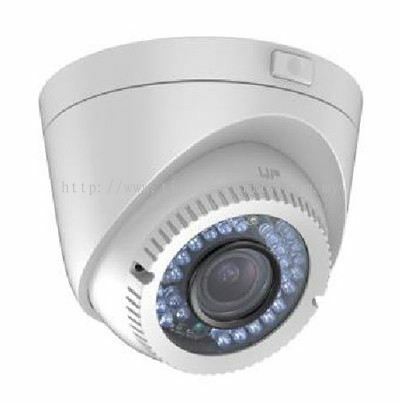 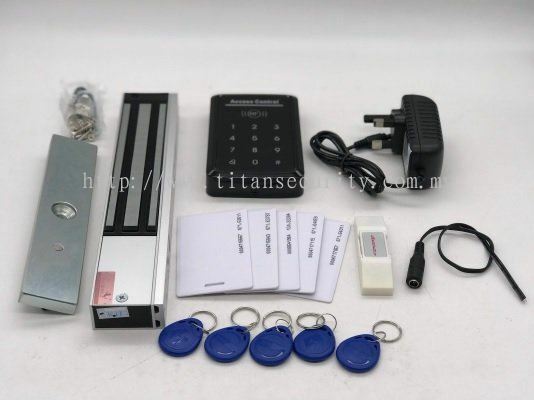 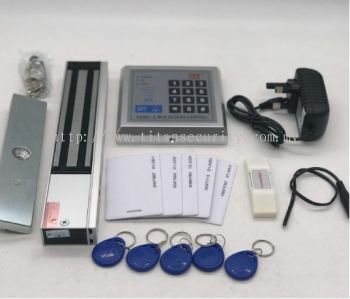 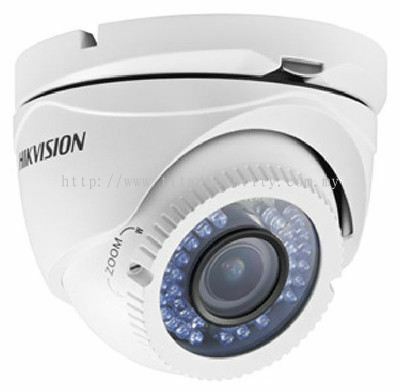 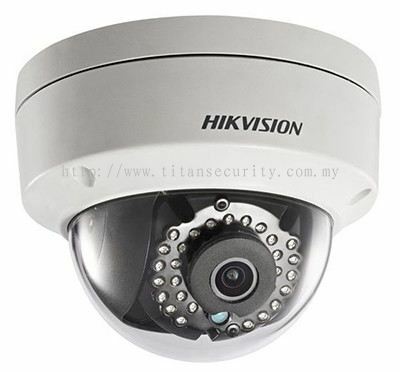 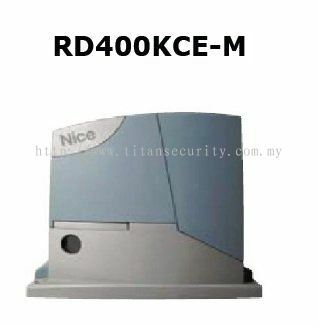 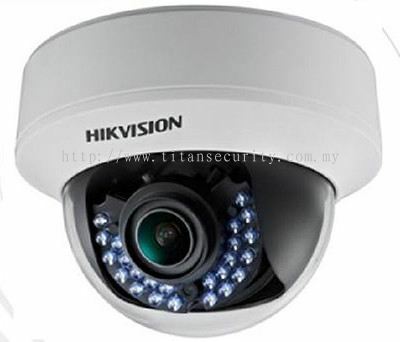 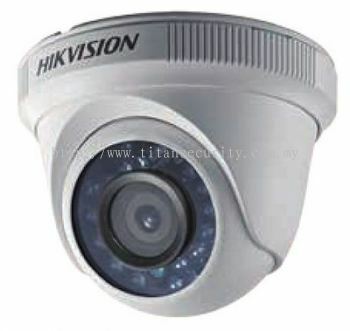 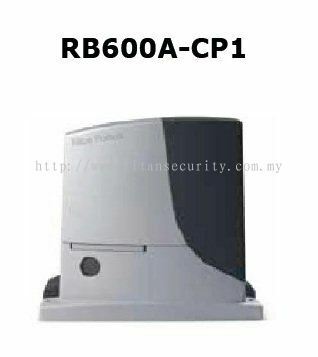 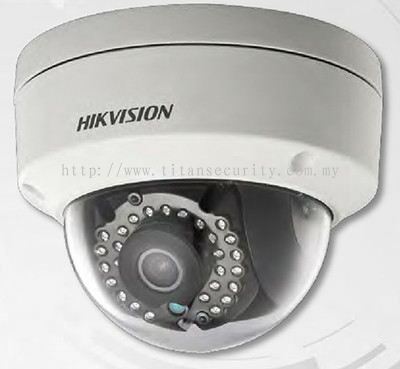 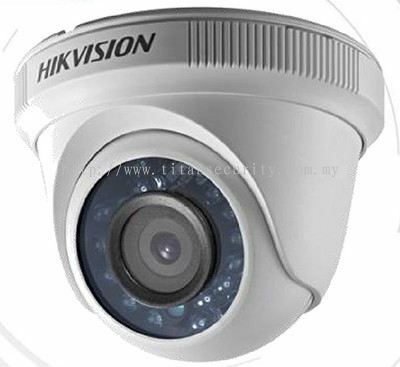 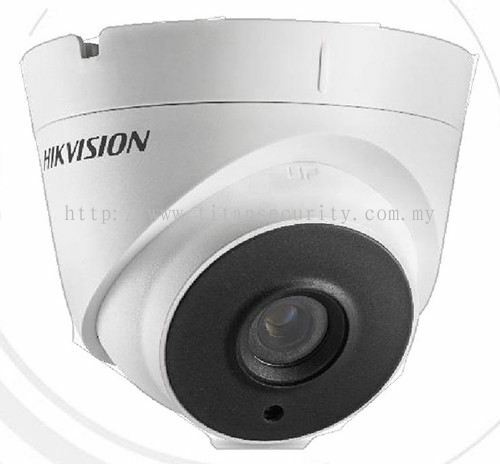 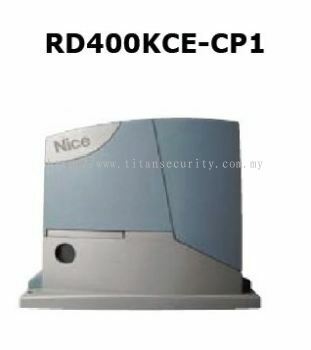 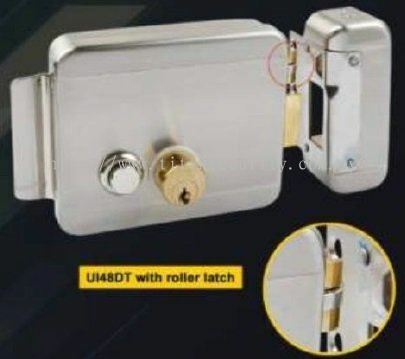 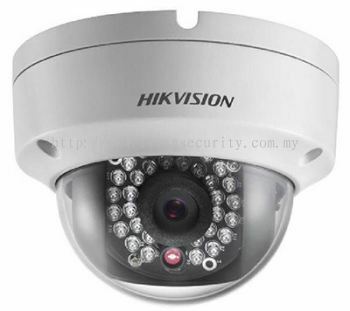 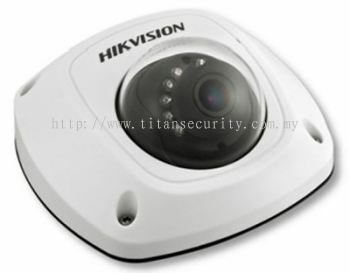 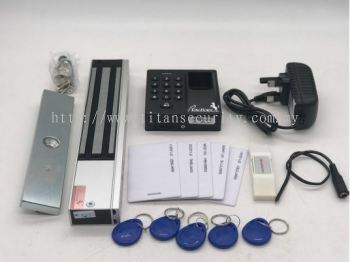 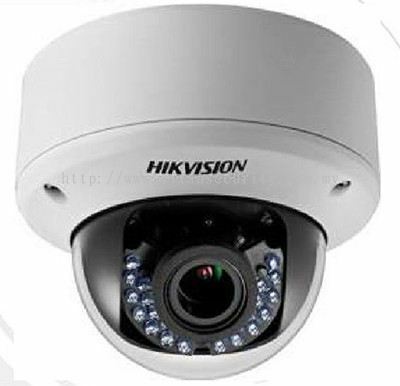 TITAN CCTV & SECURITY SYSTEM - TITAN CCTV & SECURITY SYSTEM is a company that provides all types of safety and security products to improve home, office and factory so that it is secured and safe to live in. 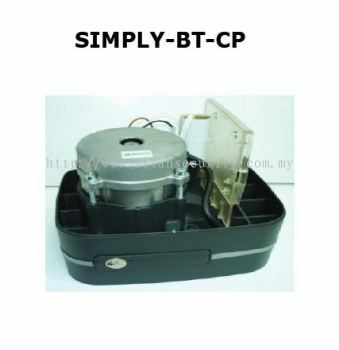 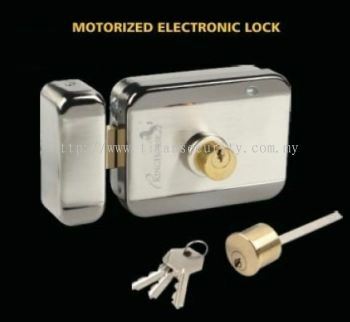 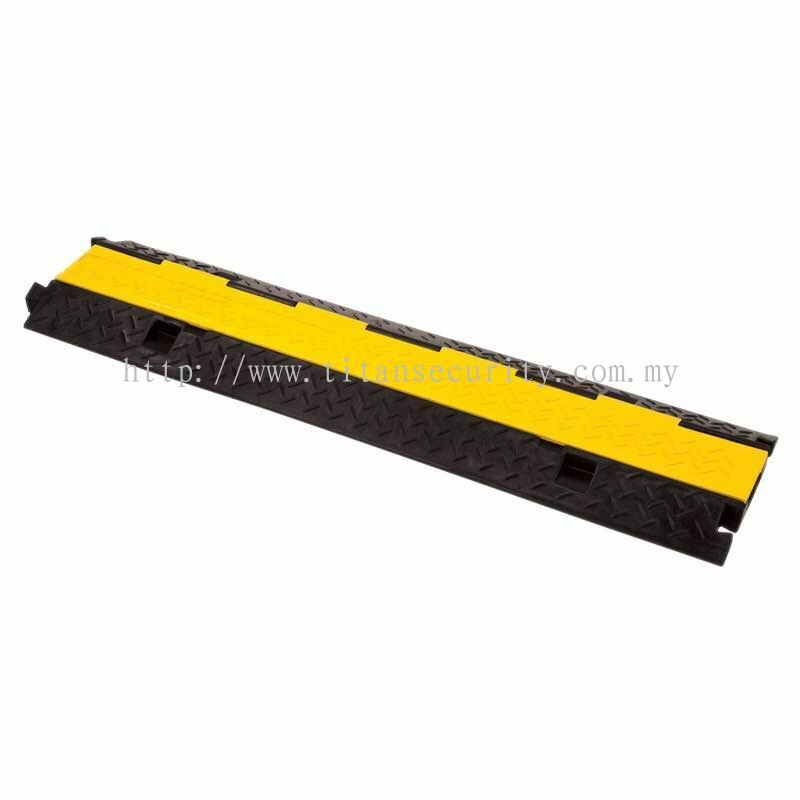 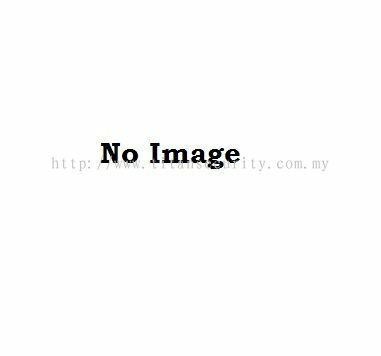 Our main office is located in Johor Bahru (JB). 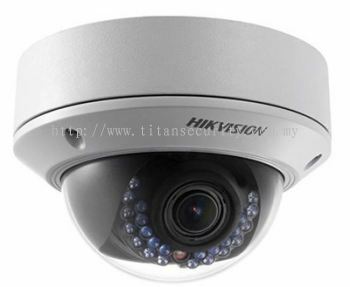 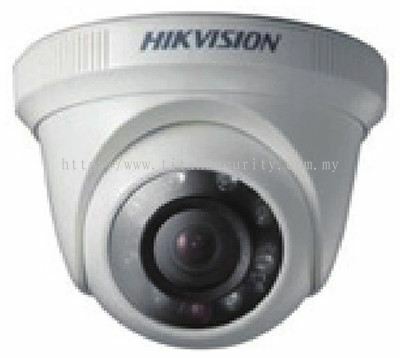 TITAN CCTV & SECURITY SYSTEM added 1 Job Vacancy. 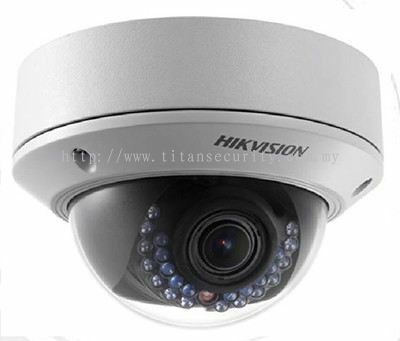 TITAN CCTV & SECURITY SYSTEM Updated Company Profile — Home Banner. 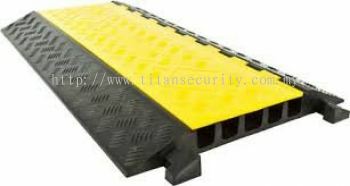 TITAN CCTV & SECURITY SYSTEM Updated Company Profile — Topbar Banner.